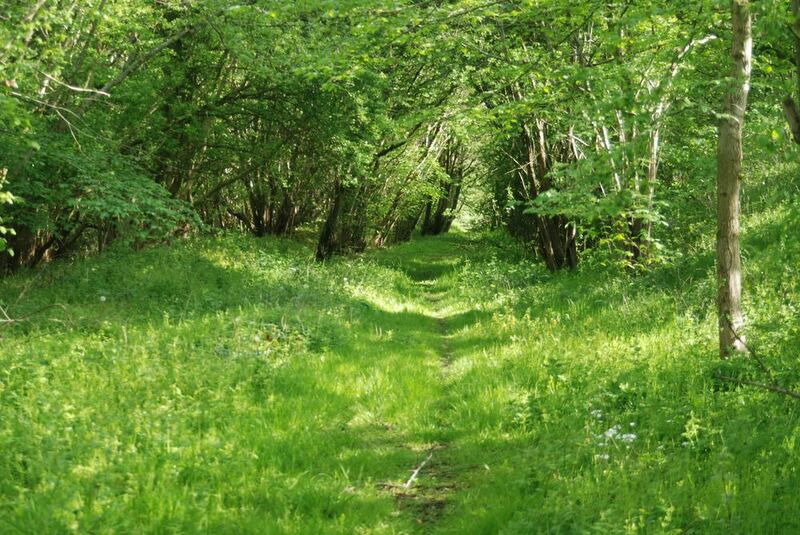 Our nature trail is a beautiful round 2.5km walk from the campsite through the farm fields and along the old Mid Wales Railway line. The track runs largely through woodland and along the River Llynfi which is an area of special scientific interest. The valley is rich in fauna and wildlife, otters, Kingfishers and Badgers can all be seen and there are plenty of picnic spots along the way. Fiy and course fishing is permitted on a put back basis and permits can be purchased at the farmhouse cottage.